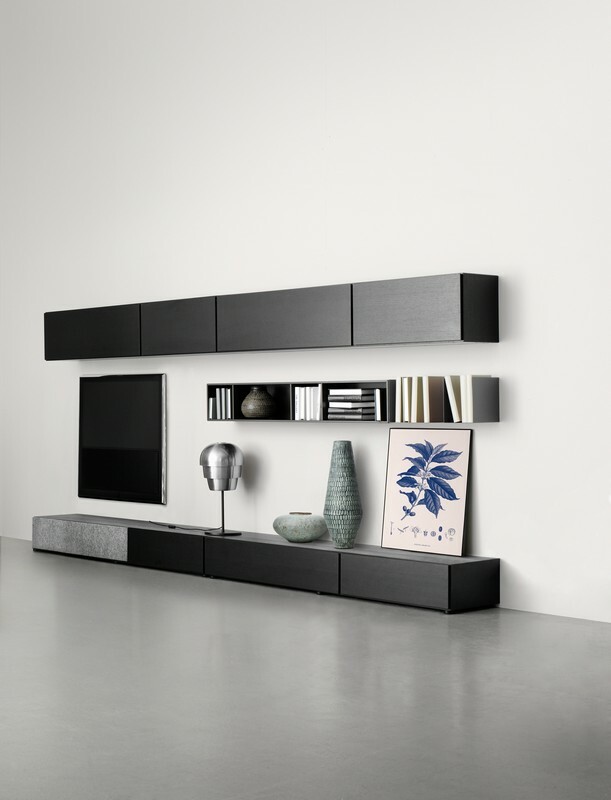 The Lugano Wall Unit by BoConcept is made up of a huge variety of hanging cabinets, shelves and bookcase modules. 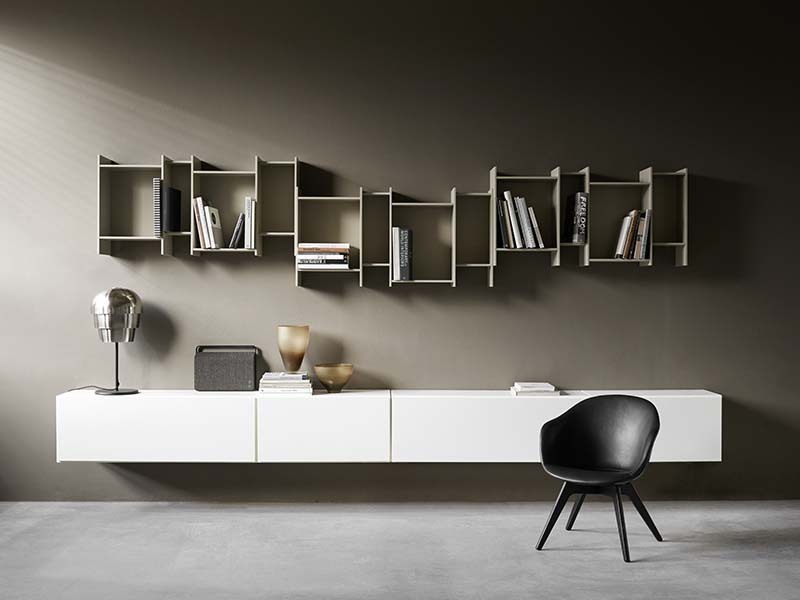 Available in a range of finishes including white, walnut, espresso oak, copper and grey, finishes can be mixed to personalise your wall unit. 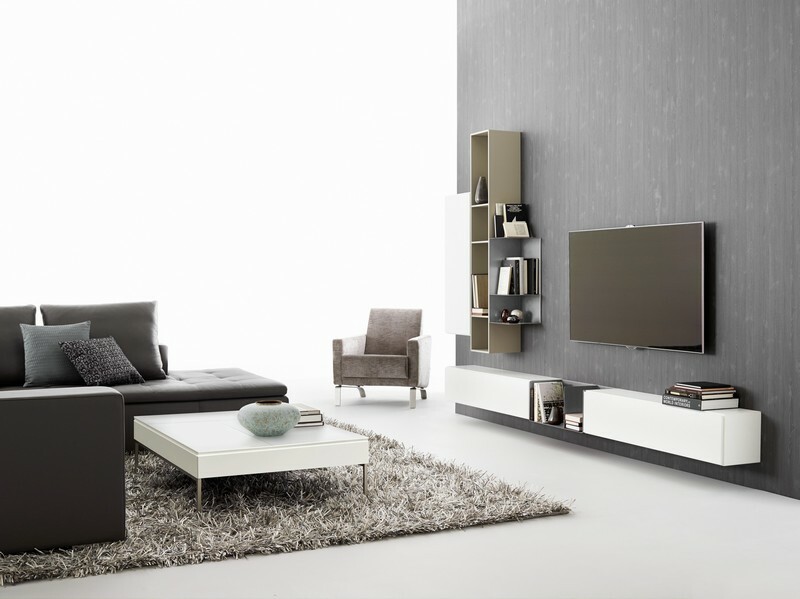 Creating your dream custom wall unit is easy, simply pick the individual modules you want and use them together to create one big unit. 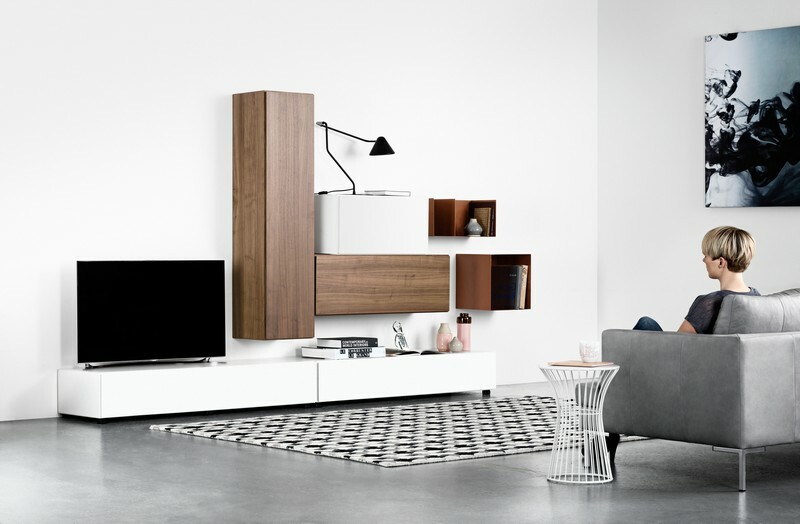 Typical used for the Lugano include a custom entertainment unit, a wall mounted sideboard or console, wall mounted home office storage or wall mounted bedsides. 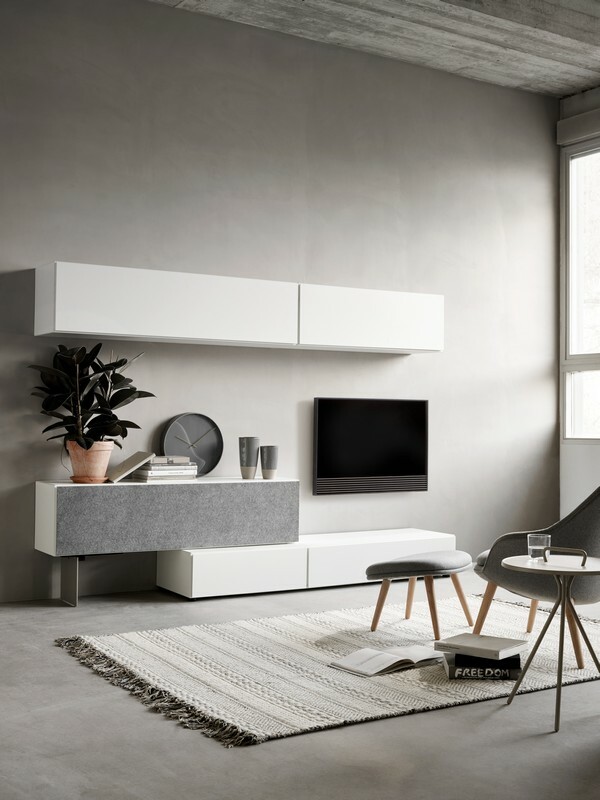 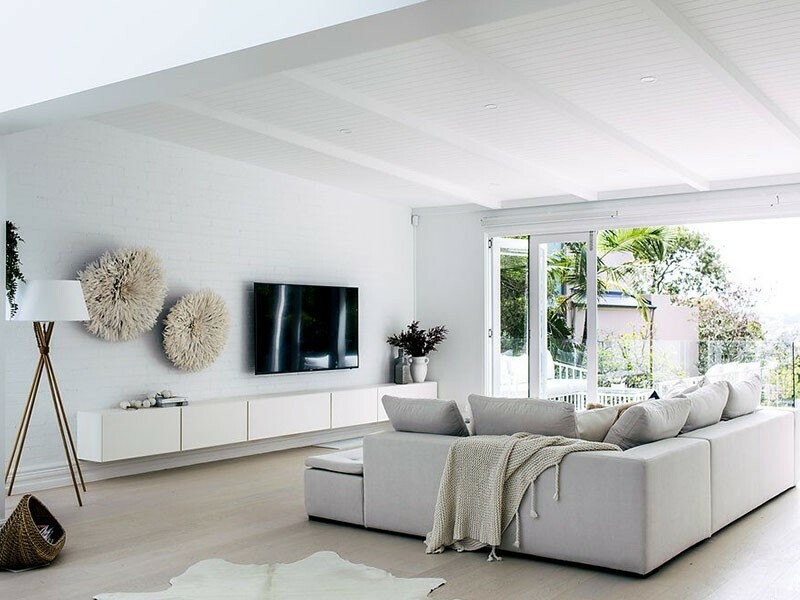 In addition to the hanging options, legs and handles can be added to the unit to make freestanding TV units, sideboards and bedside tables.